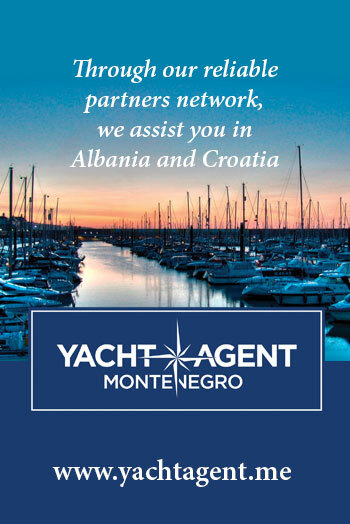 MMK is participating at Charter Meetup from 12th to 14th of April in Athens as exclusive yacht charter and online booking system. 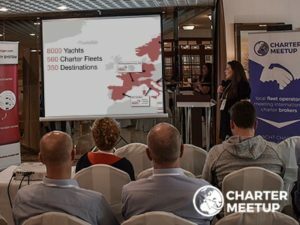 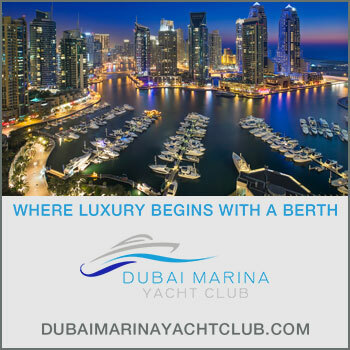 Dedicated to providing our clients with the best service and support, MMK team will be hosting seminars for charter operators and agencies at the Charter Meetup and you will be able to learn all about Booking Manager new features. 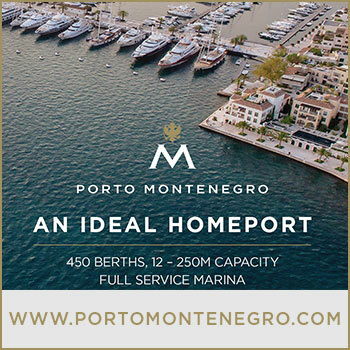 MMK team will gladly meet you in person so please do not hesitate to contact us via email, phone or contact form to set up the meeting time and date.